It is an oil-free and soap-free gel Face Wash that cleanses the skin and rebalances the moisture level. It is specially formulated for oily skin. 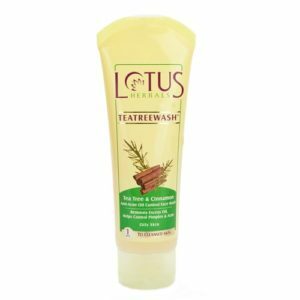 This absolute oil control face wash contains Tea Tree Oil, Cinnamon, Oak Bark Extract. 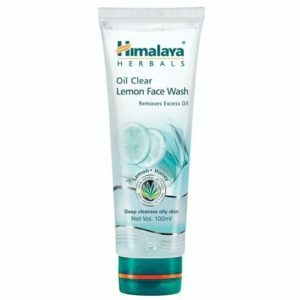 Himalaya herbals oil clear lemon face wash is a soap-free, it gently cleanses skin and removes excess oil. 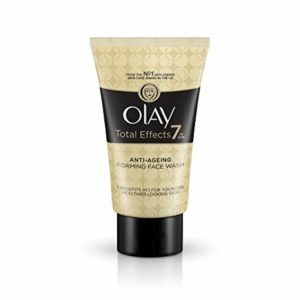 Olay Total Effects gently cleanses dirt on skin, make up and removes excess oil without over drying your skin. 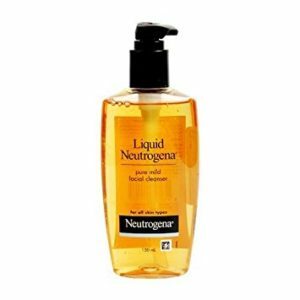 Liquid Neutrogena is pure and gentle cleansing for clean, clear and healthy-looking skin. It removes excess oil from skin without leaving any pore-cogging residue. 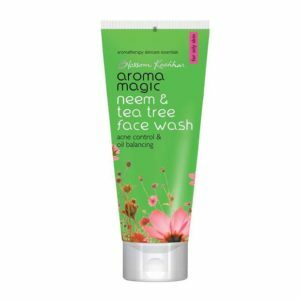 Aroma Magic Neem and Tea Tree balances oil secretion and keeps your skin soft, supple and clear. 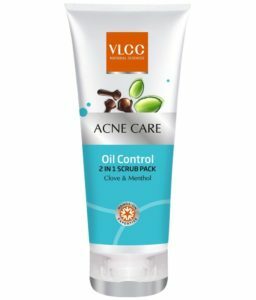 It is great face wash for oily and acne prone skin. 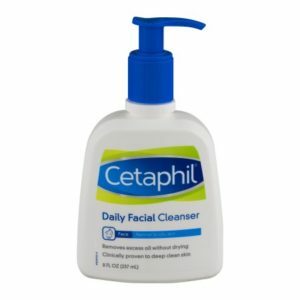 Cetaphil Daily Facial Cleanser has a low foaming formulation that is gentle enough to use on your face every day. It throughly removes dirt, oil and impurities. 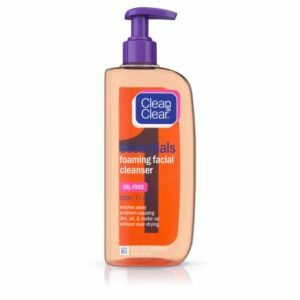 Clean and Clear Foaming removes excess oil and its special ingredient help prevent pimples. It is specially designed for young skin and it is gentle enough to use every day. It gently cleans your face and removes excess oil without drying the skin, to give a naturally refreshed look. Its anti-bacterial properties help to clear acne. 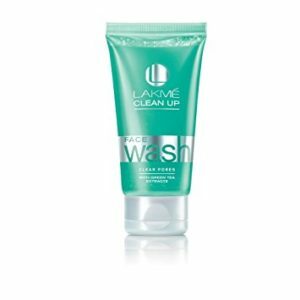 Lakme Clean Up removes visible dirt, impurities and cleans pores. It gives fresh and healthy look to your skin. 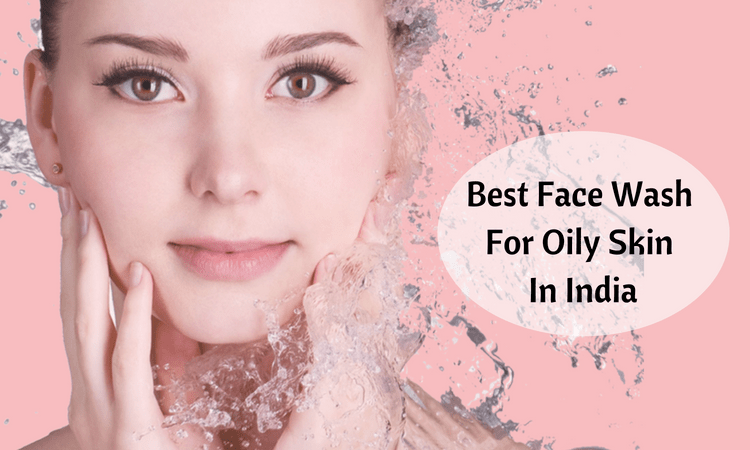 This list will help you to find a perfect face wash for your skin. Have you tried any other face wash? 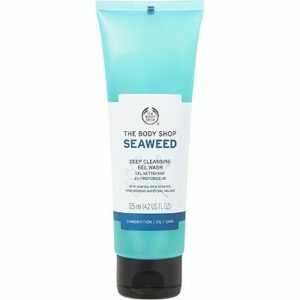 Which face wash is the best one according to you? 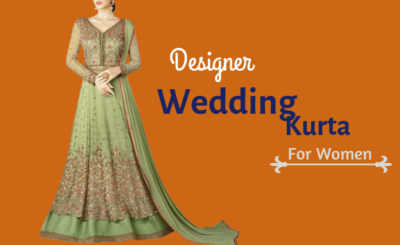 Share your experience in comment box. You can find more cosmetics, beauty products with great offers at CouponMoto. 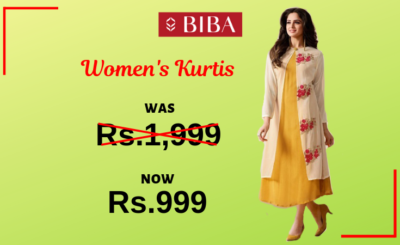 Get discount using Nykaa, Purplle, The Man Company, Bombay Shaving Company, LetsShave & Soulflower coupons, promo code and offers. Tricky Outfits Solutions – Your Guide To Choose Right Bra! प्लास्टिक बंदी : कशावर बंदी ?